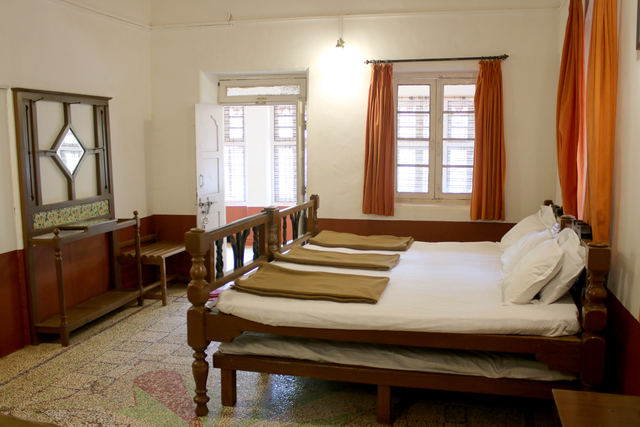 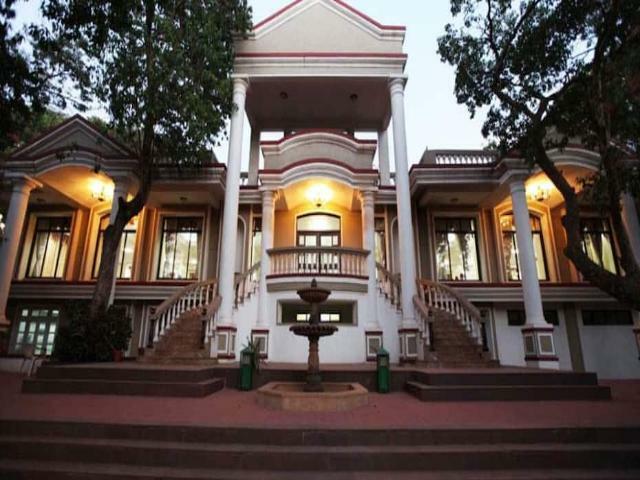 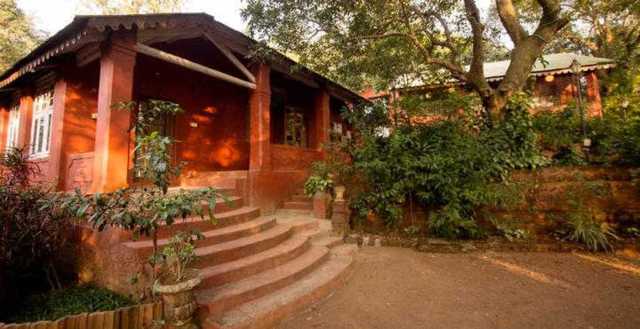 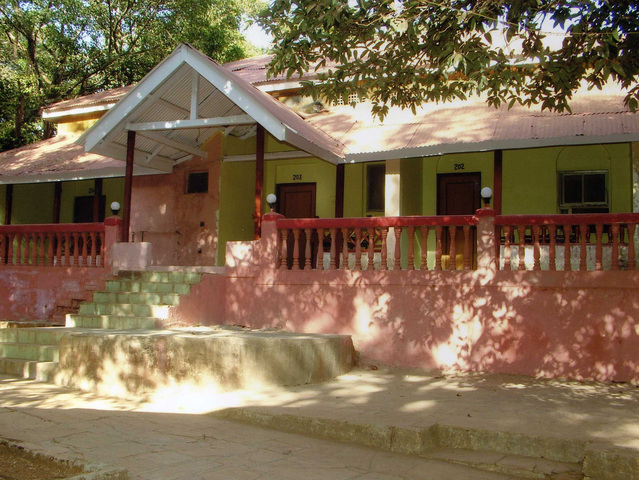 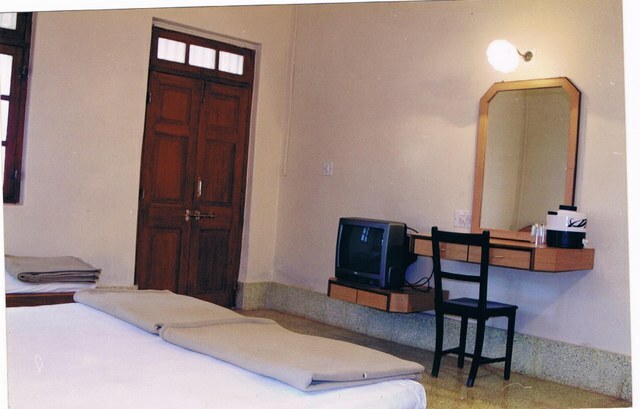 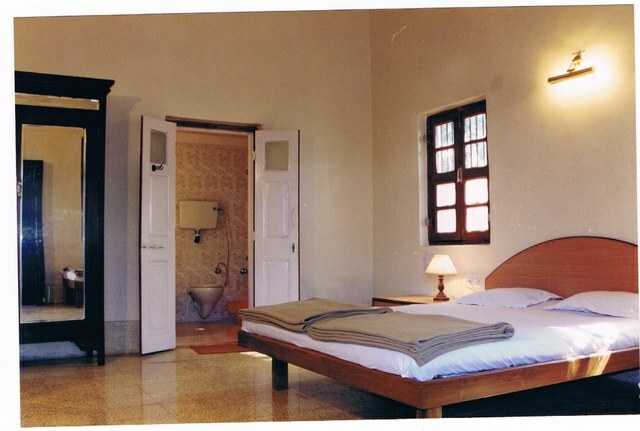 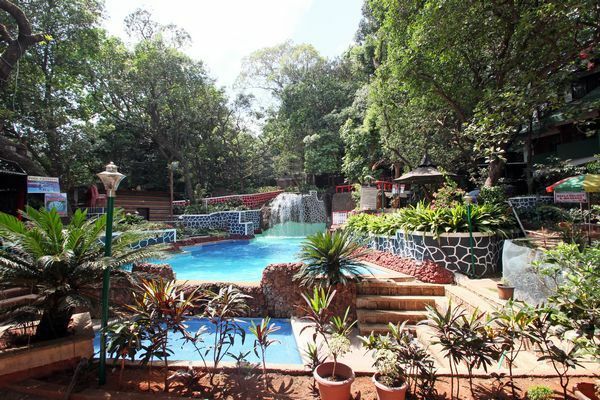 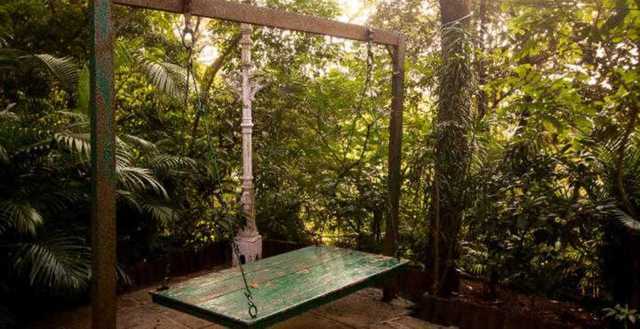 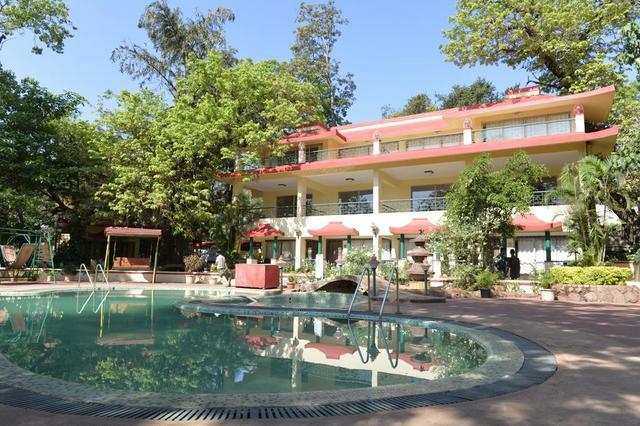 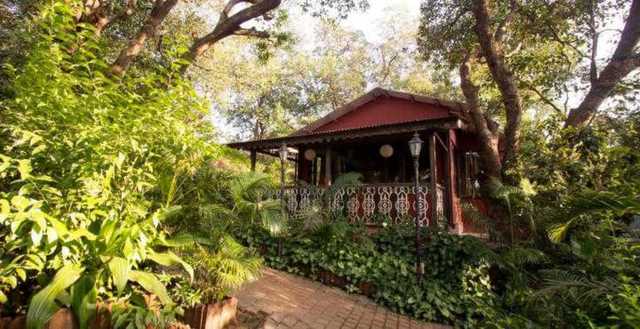 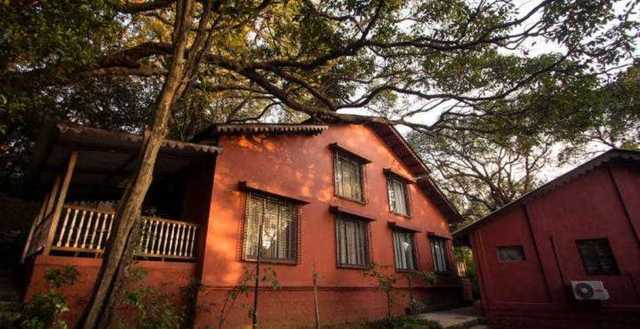 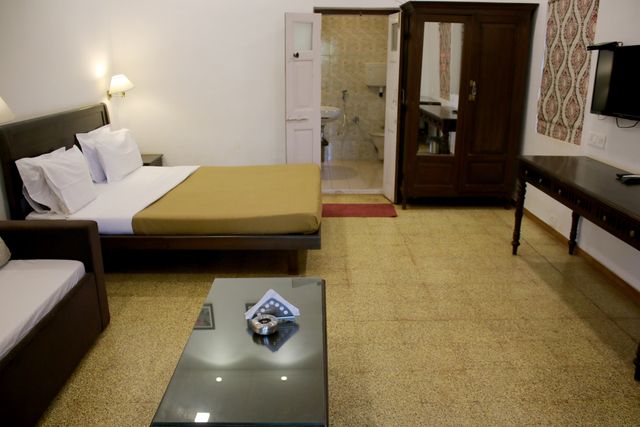 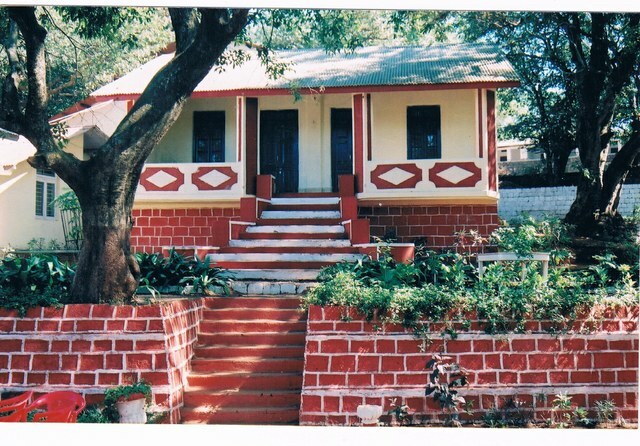 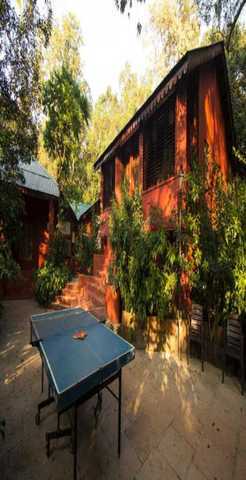 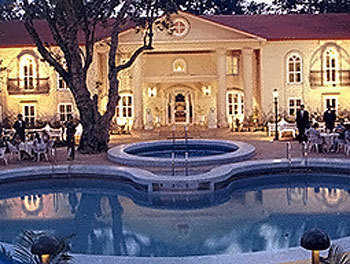 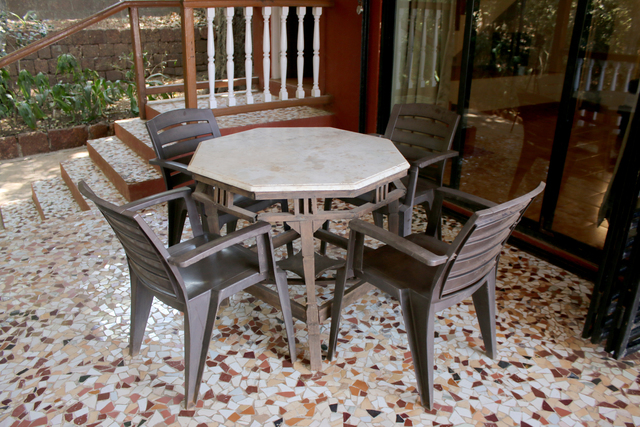 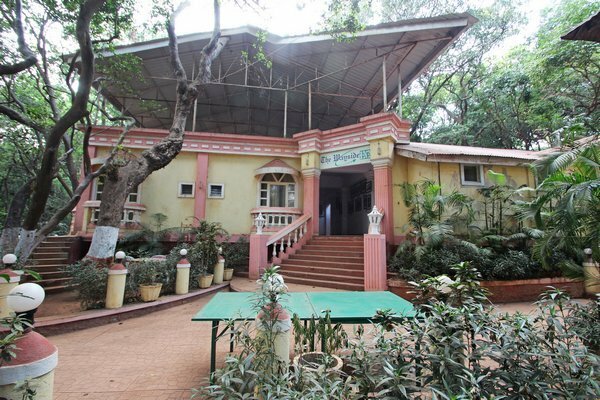 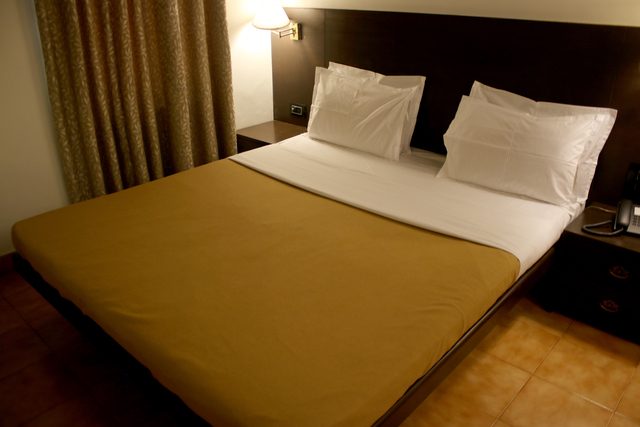 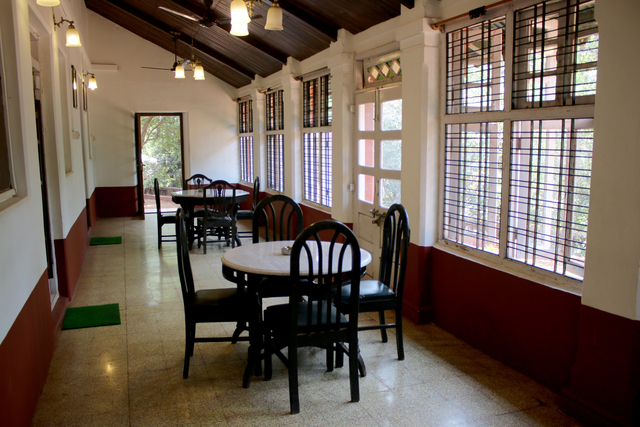 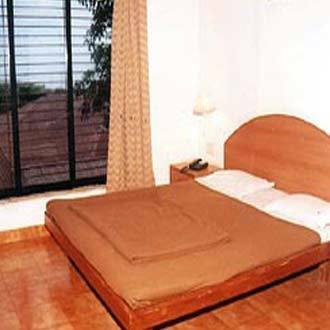 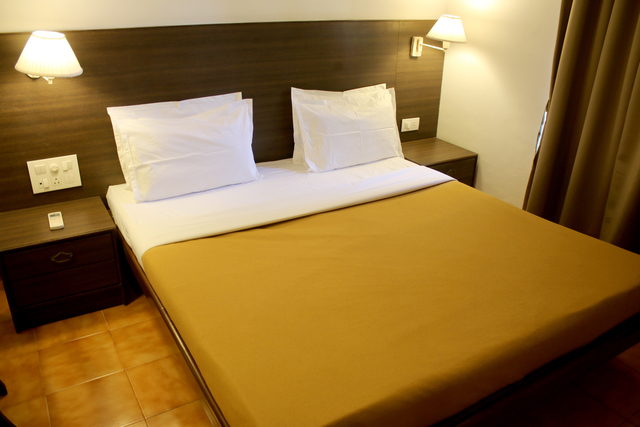 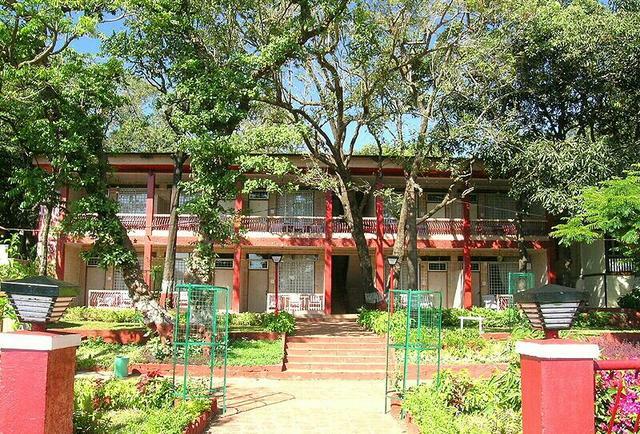 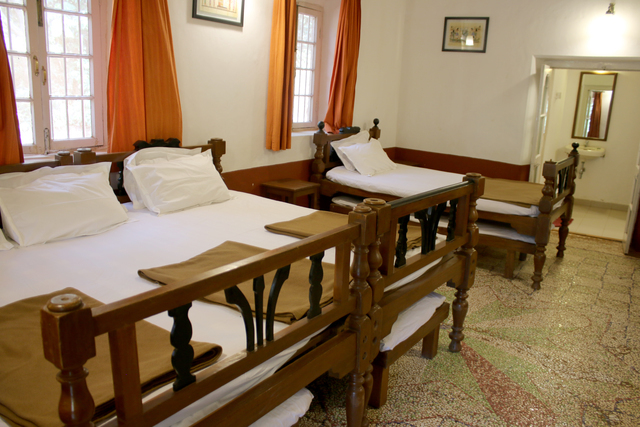 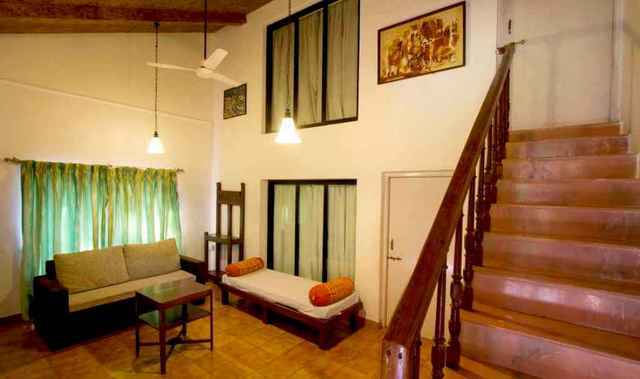 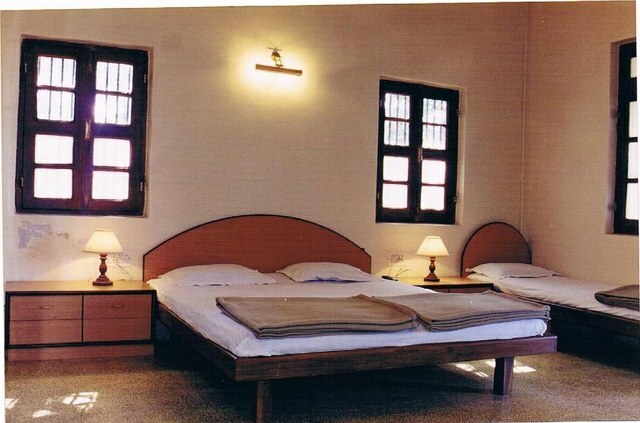 Radha Cottage, Matheran is an enchanting property that blends traditional hospitality with modern standards. 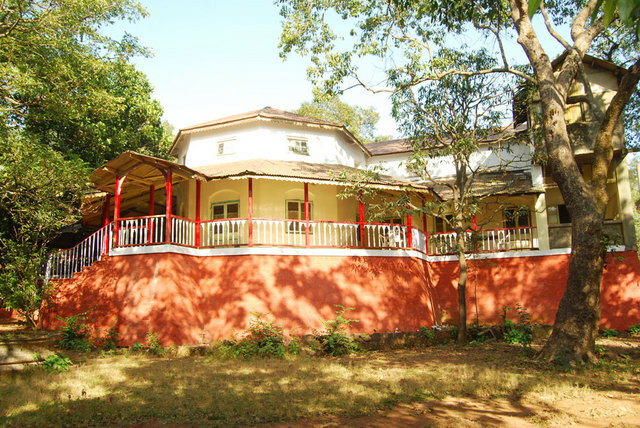 It is located 5 km from Mount Barry and 1.8 km from George Point. 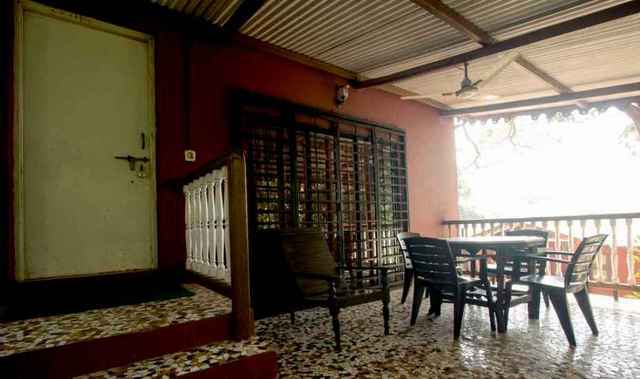 The property is located 2.7 km from Sunset Point and 1.4 km from Panorama Point. 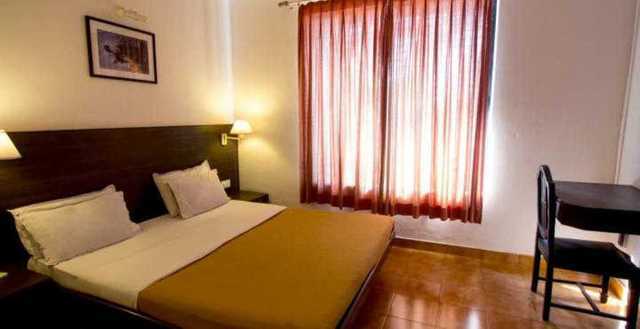 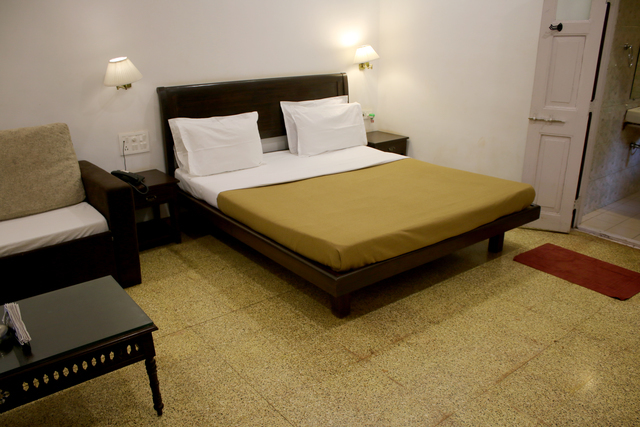 The 9 well-furnished rooms of this hotel have beautiful architecture and well-decorated interiors, which creates an appealing ambience. 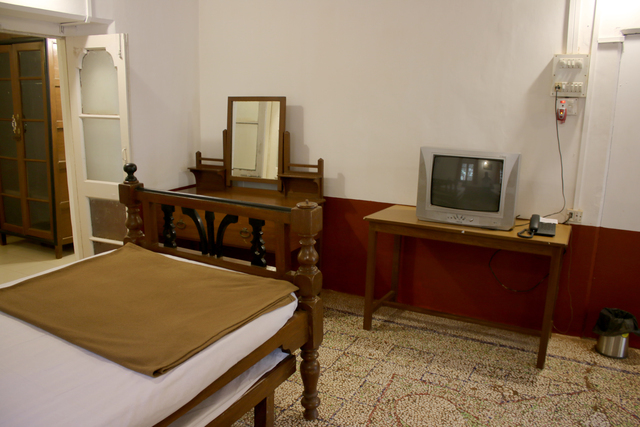 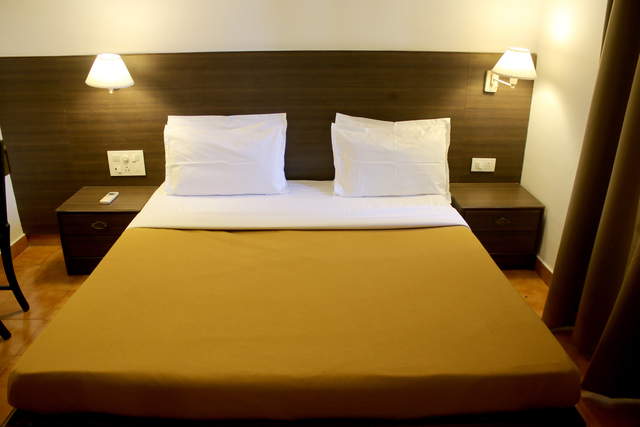 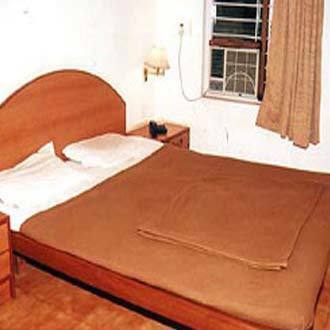 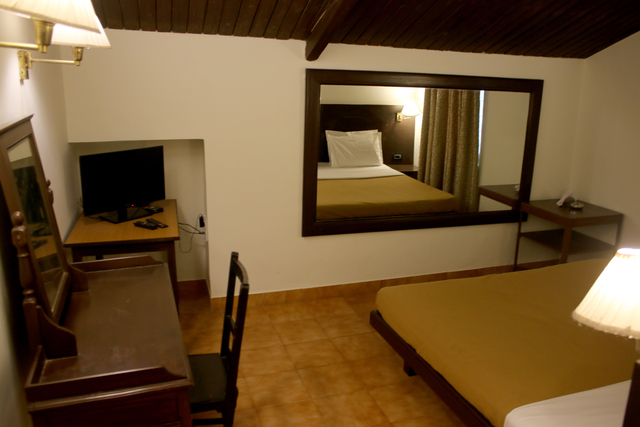 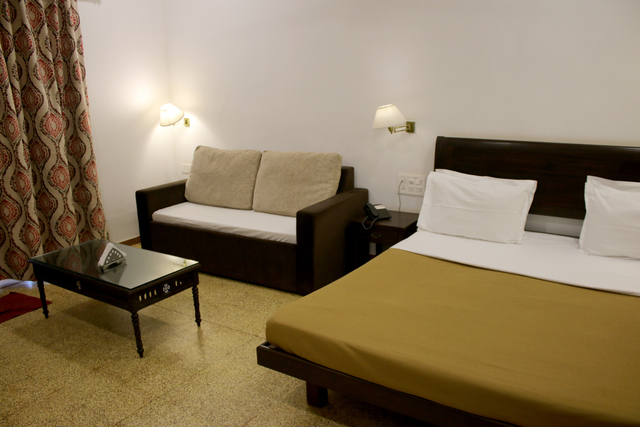 The rooms are equipped with a brewing station, telephone and TV. 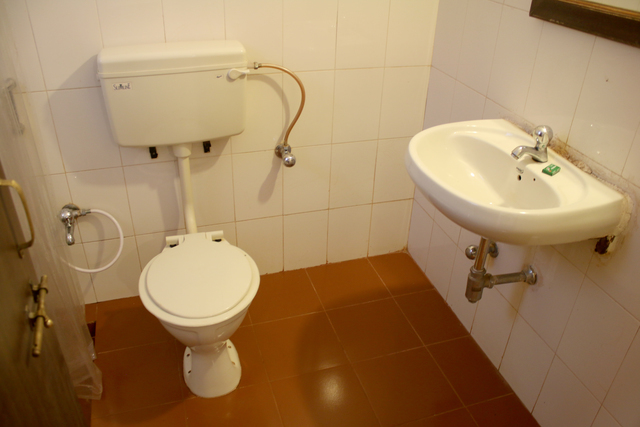 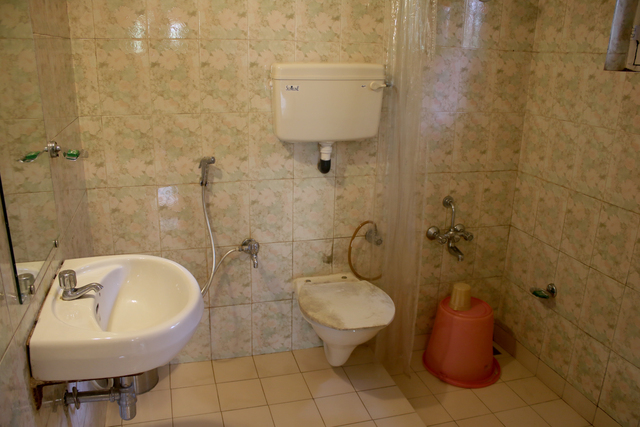 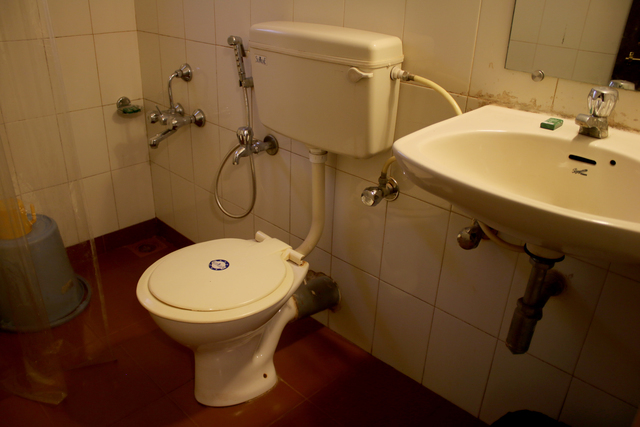 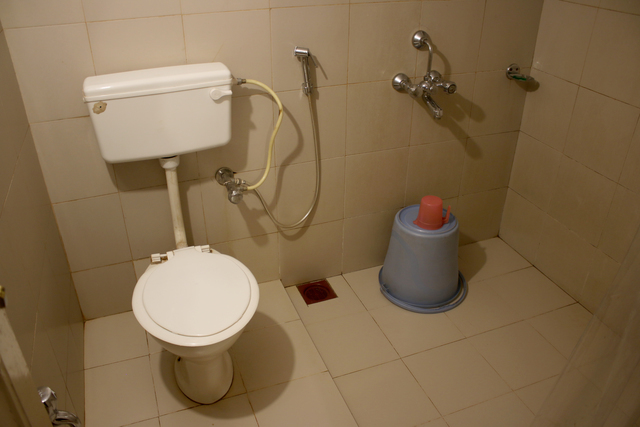 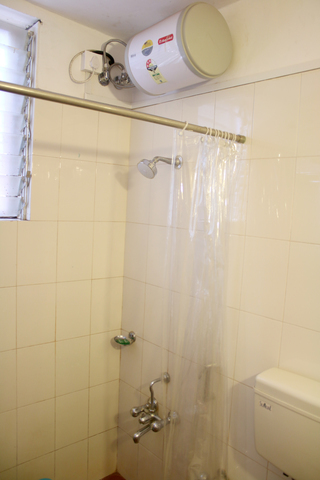 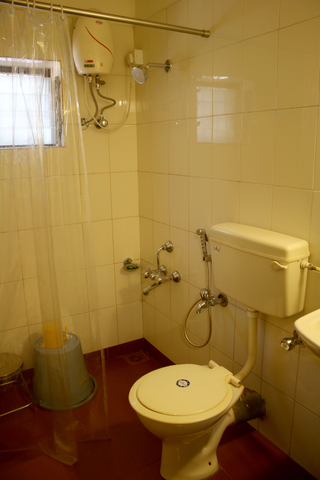 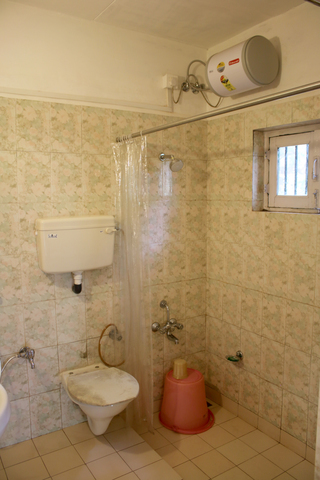 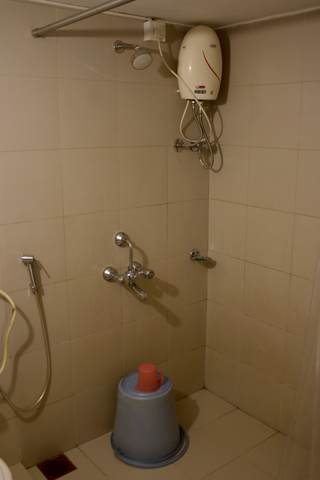 Other facilities include an on-call doctor and laundry service. 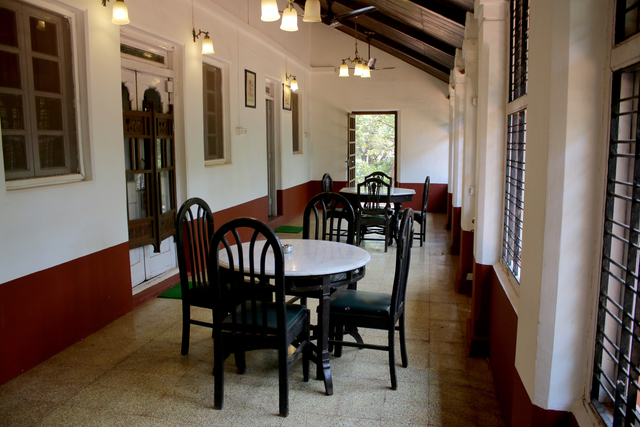 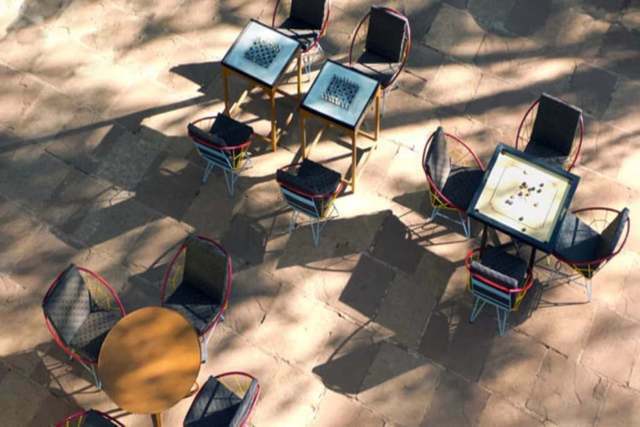 Tourists can enjoy magic shows and garden seating. 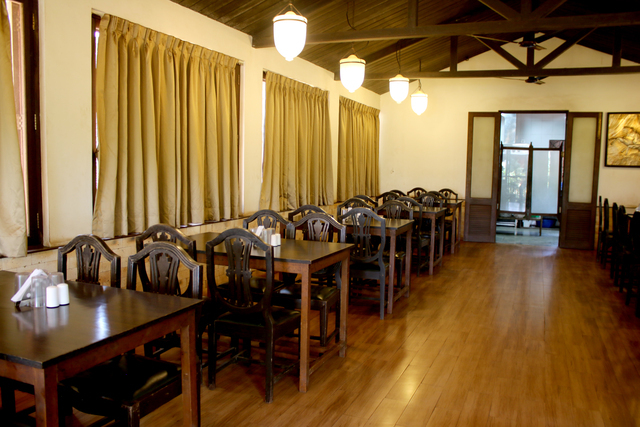 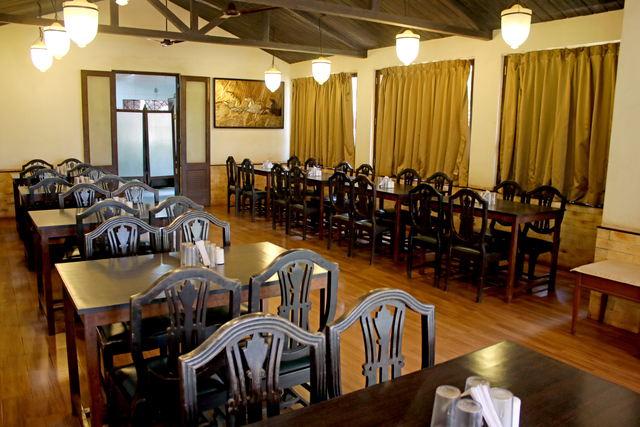 The cottage serves delectable dishes in Maharashtrian style cooking, which is mildly spicy with aromatic blends. 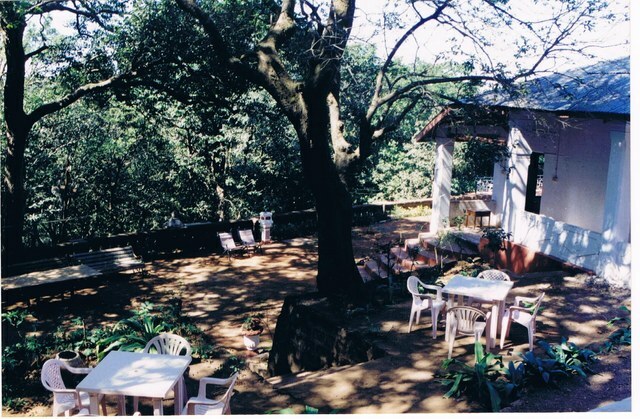 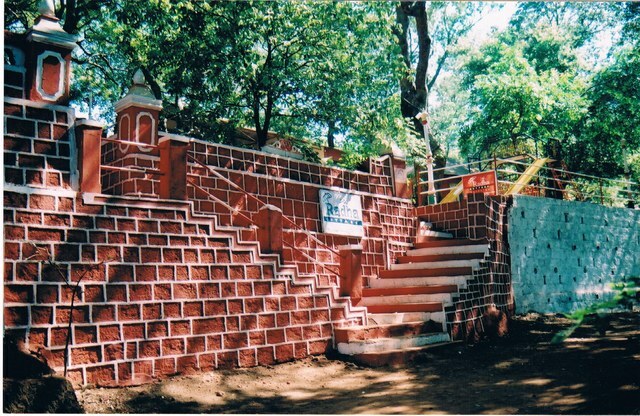 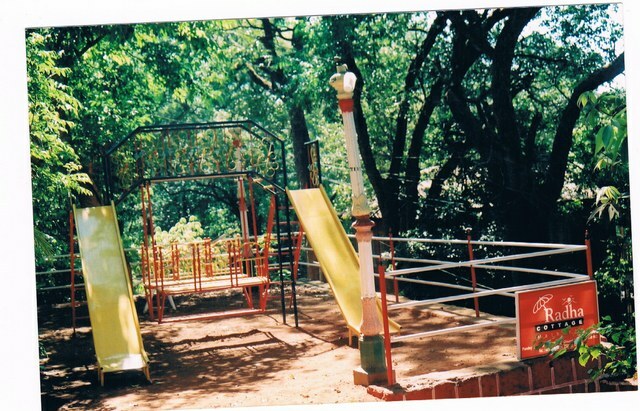 Nearby tourist places include Dhak Caves (23.5 km), Palasdari Waterfall (14 km), and Sondai Fort (4 km).